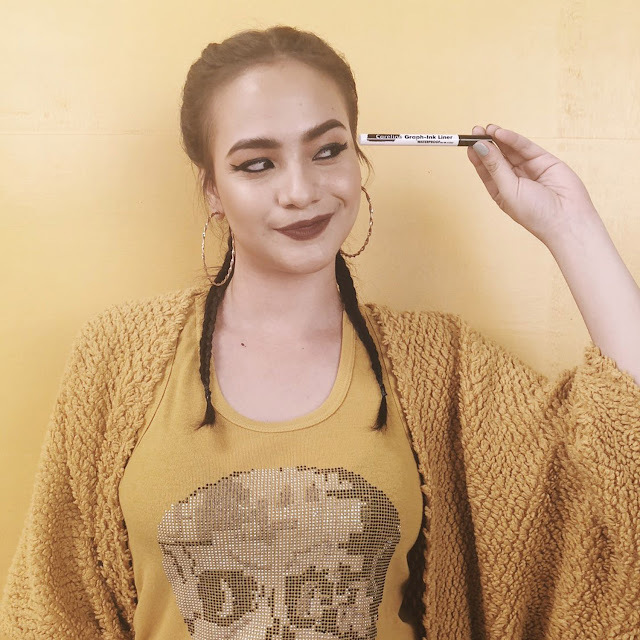 Teen star Andrea Brillantes wears the hottest “Better Than Basic’ products in Careline’s newest television commercial (TVC). Together with the new members of the Careline Gang, the video also features Bloom, Pop and Kiss, three new product concepts that celebrate beauty in diversity. Bloom is all about enhancing the cheeks with Careline’s Oil Control Blush-On, Lip. Cheek and Jelly Tint. The blusher blends perfectly without caking while the lip and cheek tint gives an instant glow without the sticky feel. For a lasting red shade, the Jelly Tint comes in a gel-like formula that easily dries. The Pop concept intensifies the eyes with Careline’s Graph-Ink Liner, Best Brow Liner, Go Big and Go Long Mascara. The Graph-Ink liner produces a sharp contrast and definition to the eyes while the Best Brow retractable liner is easy to hold for a fuller and perfectly defined eyebrows. Add volume to your lashes with Careline’s Go Big and Go Long Mascara which glides through the lashes with fine bristles to increase length. Careline’s Kiss concept transforms the lips in various shades with Kiss Sticks, Matte Liquid and Melted Metallic lip colors. The Kiss Sticks (P175) treats the lips to a creamy kissable feel with a flawless matte finish while the Matte Liquid Lipstick (P210) gives a fully pigmented-matte coverage that dries fast and glides evenly with just one swipe. The new TVC also features this year’s Careline gang composed of Silvana Rauch, Nykhi Arines, Keisha Jao, and Marco Vidal.  The winners of Careline’s online model search, apart from their physical attributes all four represents Careline’s campaign for individuality and self-expression. 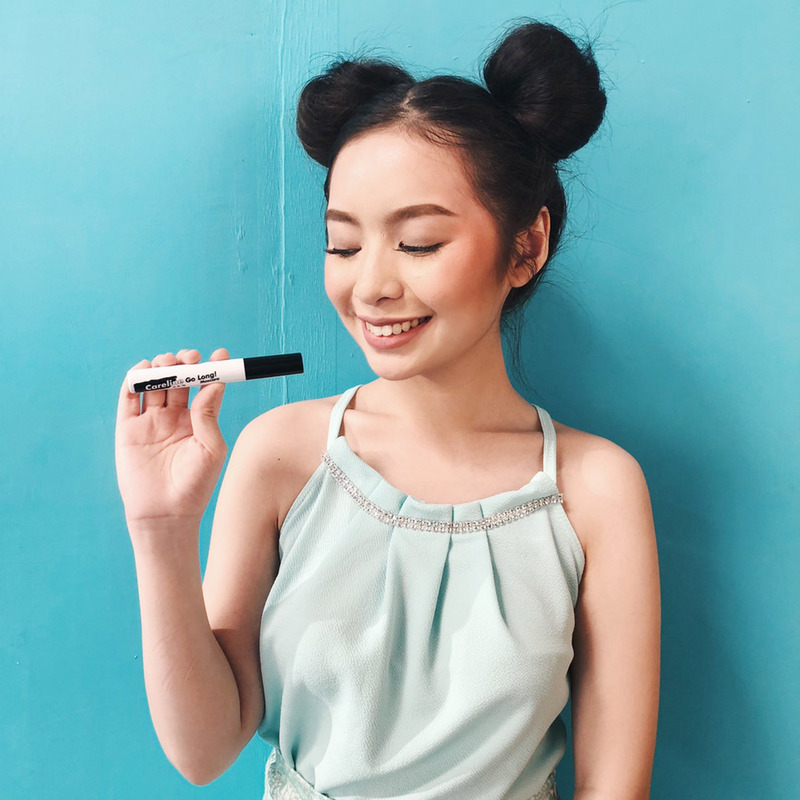 Be better than basic with Careline, the Filipina teen’s go-to cosmetic brand! For more information, visit their official website http://www.careline.com.ph/, Facebook page https://www.facebook.com/CarelineCosmetics/, and Instagram https://www.instagram.com/CarelinePH/.